Glaswegian DJ and producer Kami-O has carved quite the name for himself in the Scottish grime scene as a member of the MFTM crew alongside MCs Shogun, ID, and Remark. 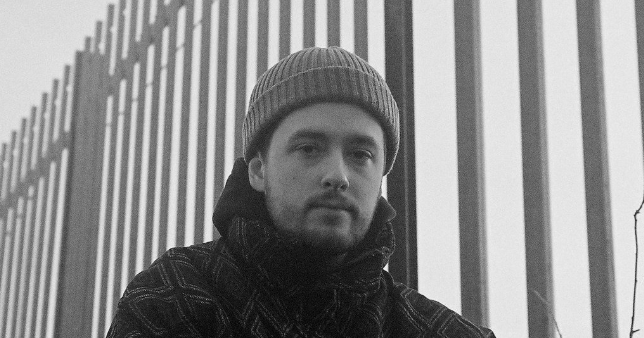 His music, however, can rarely be pigeonholed into one genre; rifle through his SoundCloud and you will soon realise that he borrows from a myriad of influences including ambient electronica, hip hop, and world music. On the title track of his forthcoming Hyetek EP, he even ventures into Jersey club. We've got the premiere on "Orient", a highlight from the four-track project, which you can stream below. Shimmering, ethereal synths meet razor-sharp reese basslines to create a weightless and entrancing piece of 140 BPM bliss. Kami-O's Hyetek EP is now available to pre-order here on his Bandcamp page. It drops this Thursday 24 May via GrimeDisciple.